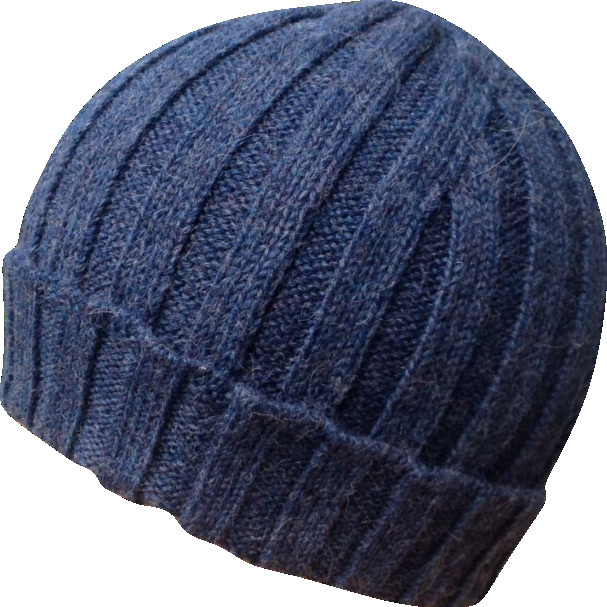 Woolen hats, slow fashion accessories, Allpaqa products. 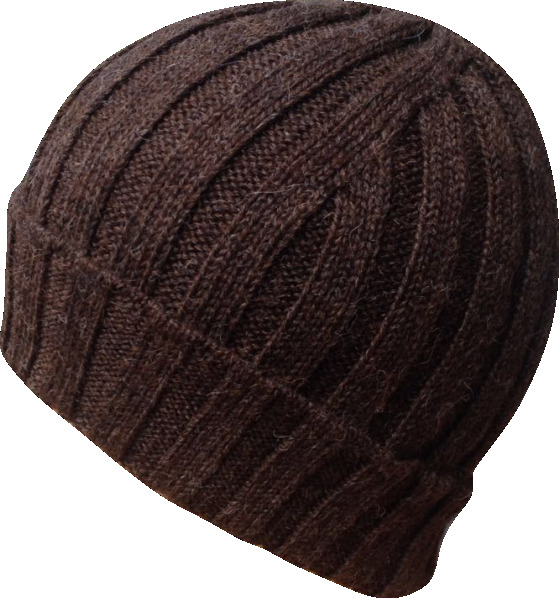 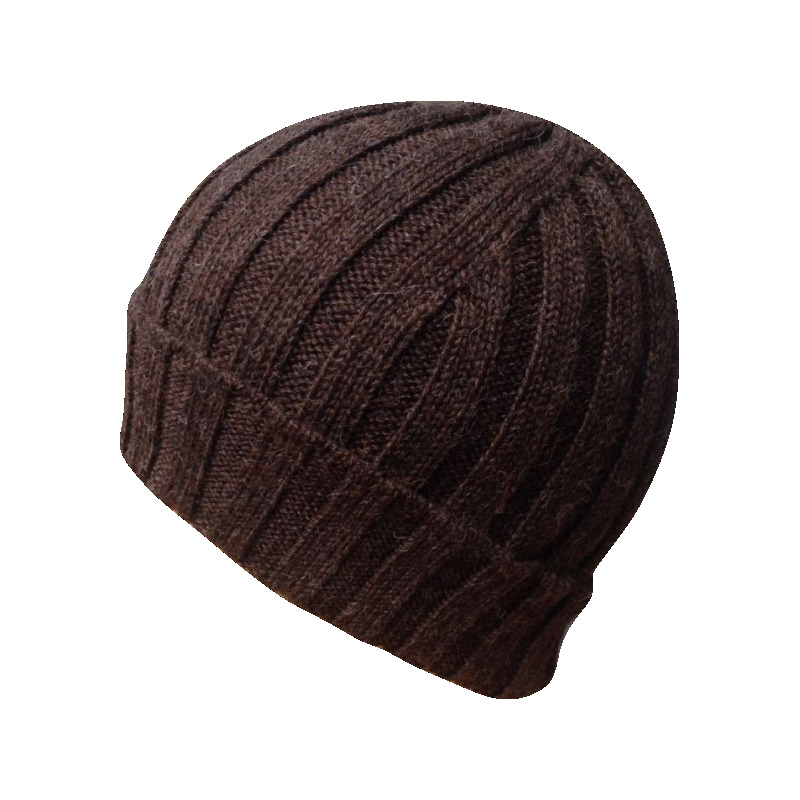 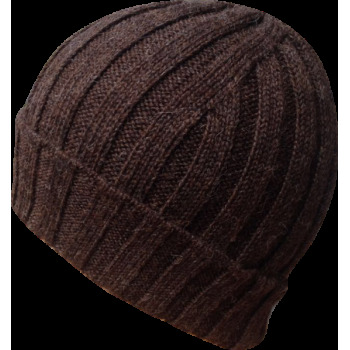 Fantastic beanie in 100% Baby Alpaca wool, brown, very versatile, very comfortable, soft to the touch, extra warm and resistant. 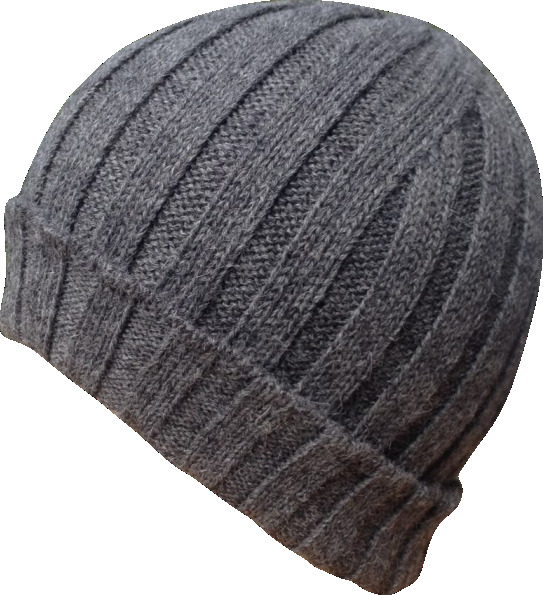 You will not want to step out of your house without it!